The State Network of Educators (SNE) is a team of educators from Smarter Balanced member states trained to contribute and review instructional and professional learning resources for inclusion in the Smarter Balanced Digital Library. Members of the SNE are K–12 and higher education professionals with expertise in the Common Core State Standards, formative assessment tools and practices, and teaching one or more of the following student groups: general education; gifted and talented; English learners; and students with disabilities. Inquiries about how to become an SNE member can be directed to sne@cde.ca.gov. An SNE informational flyer (PDF) is available to local educational agencies that are interested in promoting this opportunity to their staff. The Digital Library is an online collection of more than 2,700 formative assessment resources that support K–12 teachers in their use of formative assessment processes to adjust teaching and improve student learning. Every resource in the Digital Library addresses at least one of the four attributes of the formative assessment process: clarify intended learning, elicit evidence, interpret evidence, and act on evidence. While the Digital Library includes a number of commissioned modules, the majority of resources in the Digital Library are contributed by SNE members. Members of the SNE create, submit, and review resources for the Digital Library. Every resource submitted by an SNE member goes through extensive review before being posted to the Digital Library. Submissions must pass through an initial screening process for foundational requirements before being moved on for further review. When the initial screening criteria are met, each resource is then reviewed by three different SNE members using quality criteria developed by Smarter Balanced for the vetting process. In addition to their resource development and review activities, members of the SNE provide important insight that helps guide enhancements to the Digital Library. California has many talented and dedicated educators involved as members of the SNE and more continue to join and make an impact in the Digital Library. Several members are featured on the CDE's “Meet an SNE Member” Web page. Each feature introduces the member's educational background, why they became an SNE member, and highlights a few of their favorite resources found in the Digital Library. Meet Christine Powell—a California educator for more than 12 years and a member of the SNE since 2015. 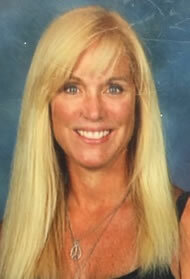 Christine is a special education English teacher in the Conejo Valley Unified School District. Read more about Christine and other members of the SNE on CDE's "Meet an SNE Member" Web page. 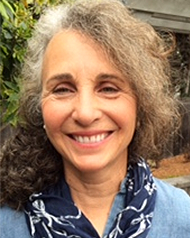 Meet Ami Szerencse—a California educator for more than 20 years and a member of the SNE since 2015. Ami is a high school English and Advancement via Individual Determination (AVID) teacher as well as a Teacher on Special Assignment in the Montebello Unified School District. Read more about Ami and other members of the SNE on CDE's "Meet an SNE Member" Web page. Joanna Jimenez has been a California educator for more than 12 years and a member of the SNE since 2015. 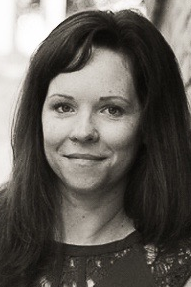 Joanna teaches middle school mathematics at Aveson Global Leadership Academy in the Pasadena Unified School District. Read more about Joanna and other members of the SNE on CDE's "Meet an SNE Member" Web page. 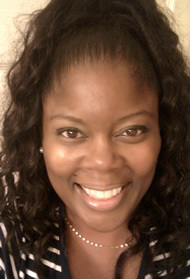 Jeanine Taylor has been a California educator for more than 20 years and is a grade four teacher at Longfellow Elementary School in the Compton Unified School District. Read more about Jeanine and other members of the SNE on CDE's "Meet an SNE Member" Web page. 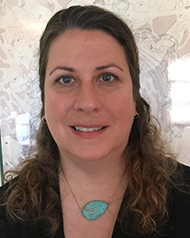 Elise Yerkey has been an educator for more than 10 years and is currently a teacher on special assignment, supporting English language arts/English language development, literacy, and history-social science in the Claremont Unified School District. Read more about Elise and other members of the SNE on CDE's "Meet an SNE Member" Web page. 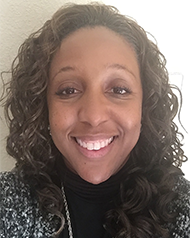 Patrice Harris has been an educator for more than 14 years and is currently an Assistant Principal at Rancho Verde High School in the Val Verde Unified School District. Read more about Patrice and other members of the SNE on CDE's "Meet an SNE Member" Web page. 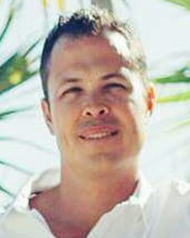 Jaime Bonato has been an educator for over 15 years and is currently a high school mathematics teacher in the San Juan Unified School District. Read more about Jaime and other members of the SNE on CDE's "Meet an SNE Member" Web page. 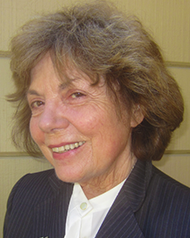 Toni David has been involved in early childhood and elementary education for more than 40 years and is currently a grade five teacher in the Stanislaus Union School District. Read more about Toni and other members of the SNE on CDE's "Meet an SNE Member" Web page. 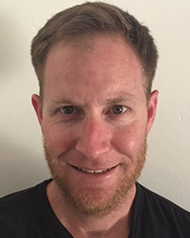 Matthew Cowan has been an educator for eight years and is currently a teacher on special assignment as an English Language Arts (ELA) instructional coach and coordinator in the Redlands Unified School District. Read more about Matthew and other members of the SNE on CDE's "Meet an SNE Member" Web page. 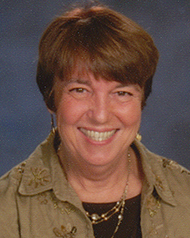 Carol Kohn has worked in the education profession for over 30 years. A retired educator, Carol worked for the Bakersfield City School District where she served as an elementary teacher for 29 years. During 17 of those years, Carol was also an adjunct lecturer for the School of Education at California State University, Bakersfield. Read more about Carol and other members of the SNE on CDE's "Meet an SNE Member" Web page. Travis Burke has been in the education profession for 12 years. He is currently serving as a teacher on special assignment, focusing on math and assessment in curriculum and instruction for the Santa Maria-Bonita School District. Read more about Travis and other members of the SNE on CDE's "Meet an SNE Member" Web page. 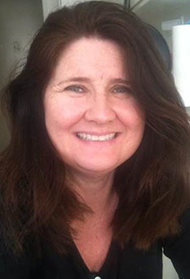 Leisa Machado has been an English language arts educator for over 22 years. 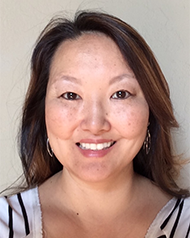 She currently teaches grade seven English language arts and social studies at Dutcher Middle School in the Turlock Unified School District and is also an adjunct professor at Brandman University, teaching graduate courses in the teacher education program. Read more about Leisa and other members of the SNE on CDE's "Meet an SNE Member” Web page. 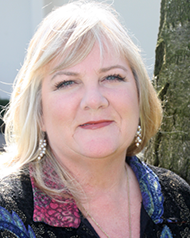 Carole Bogue is a 40-year veteran in the education field and has been a member of the Smarter Balanced Digital Library SNE since it was formed in 2013. Read more about Carole and other members of the SNE on CDE's "Meet an SNE Member” Web page.